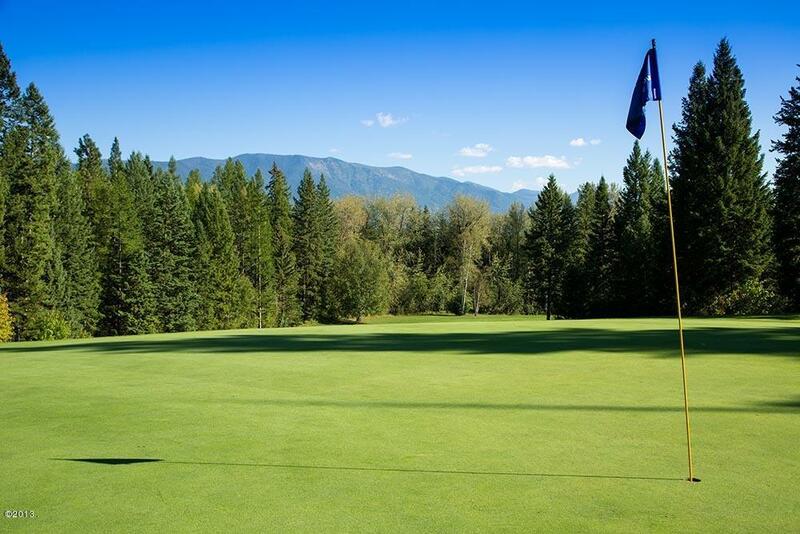 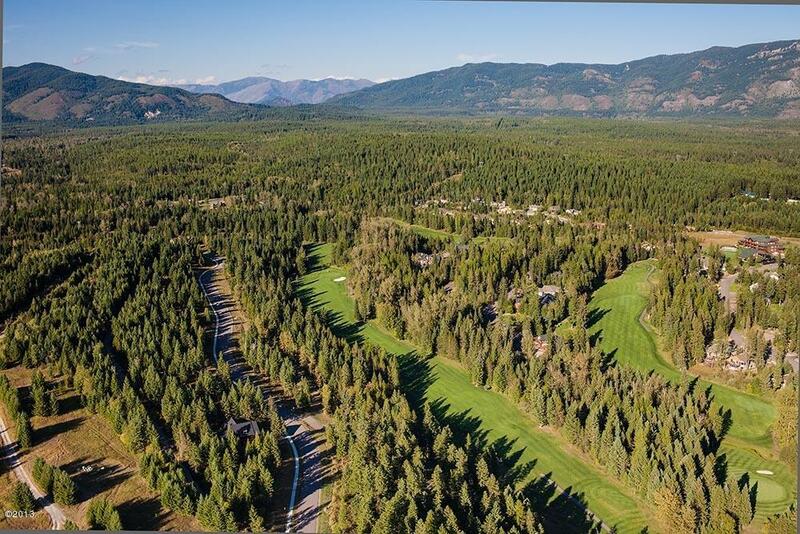 Capturing the highest points at Meadow Lake Resort, Mountain Watch offers spectacular views plus the emerald green of Meadow Lake's golf course. 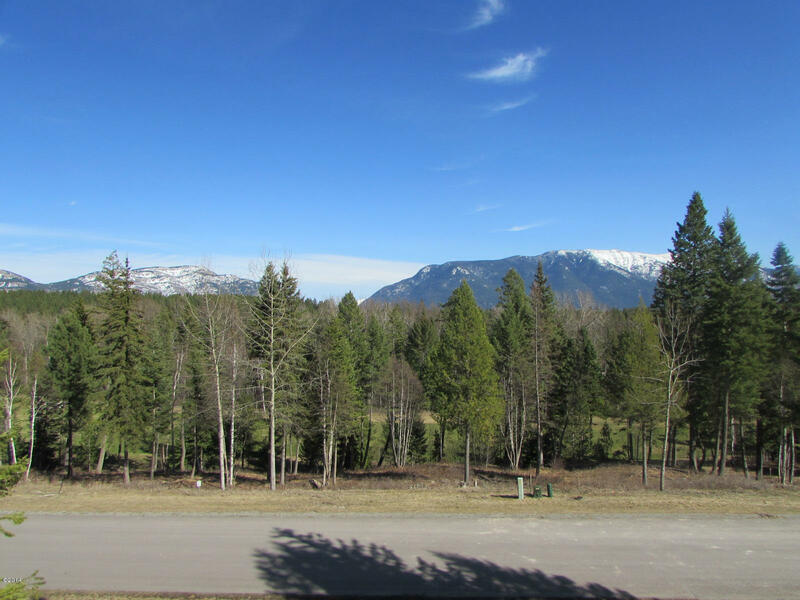 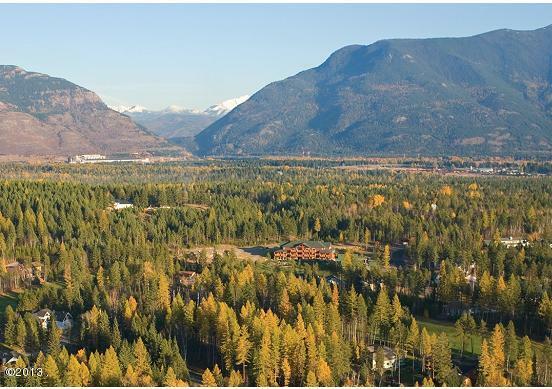 Mountain Watch provides you with both serenity and natural beauty of Montana plus resort style living at its finest. 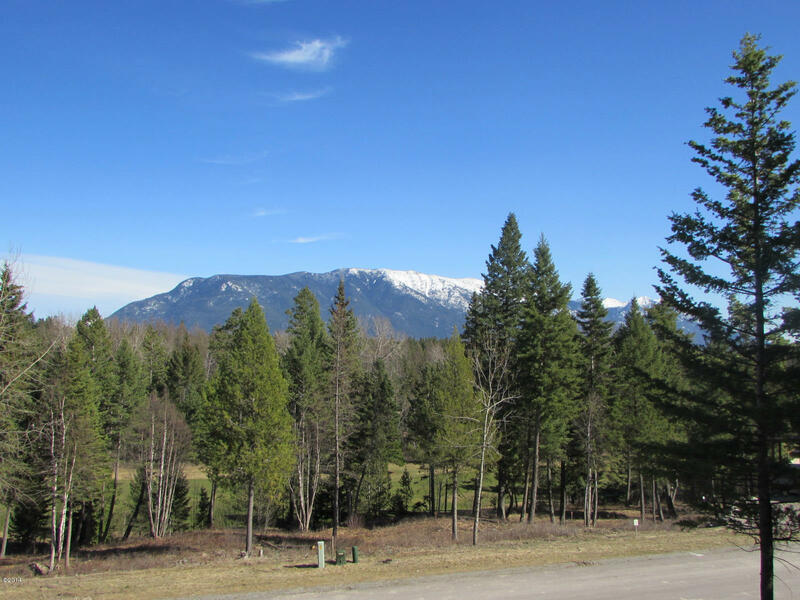 This lot features ..32 acres with views of Badrock Canyon, and Swan Range. 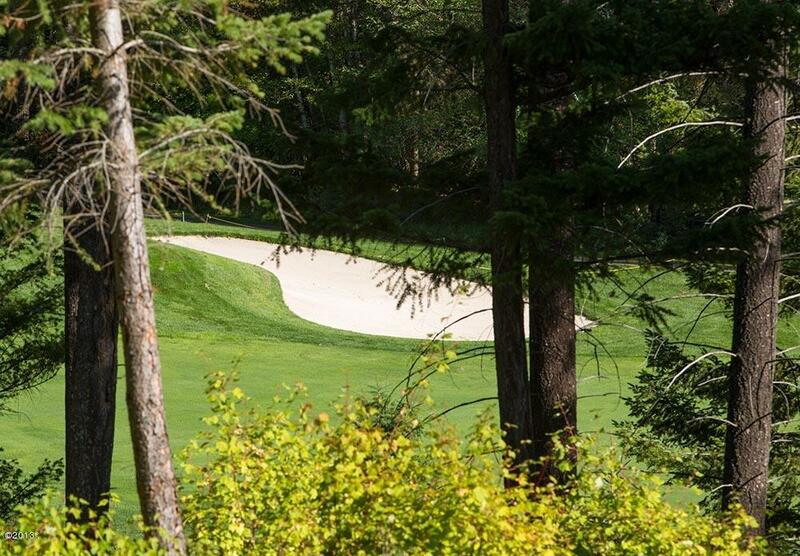 Covenants allow for 1800sqft home built by your builder of choice. 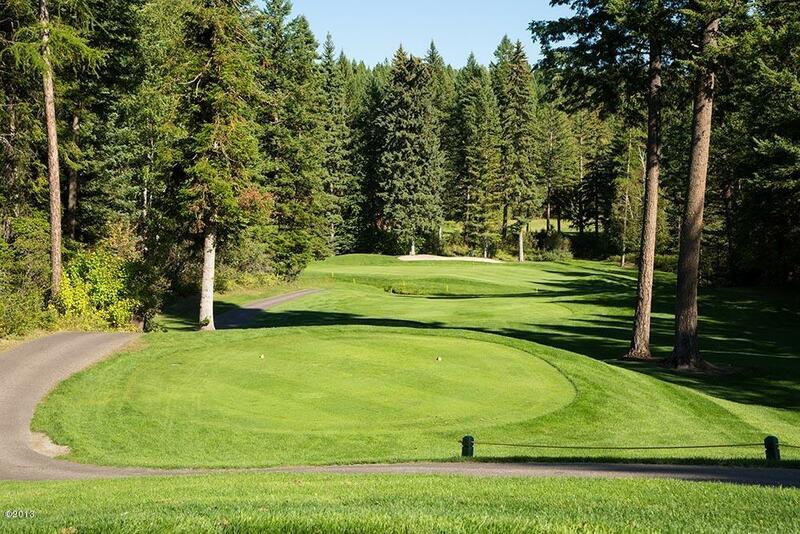 Call Brian Murphy at 406-862-9000 or your real estate professional for more information.